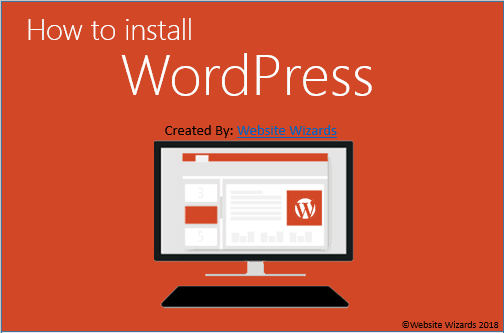 Help yourself to our available guides and downloads on website related services. Please feel free to email us with questions or comments on our material. All material is supplied free of charge and as-is without warranty or liability. 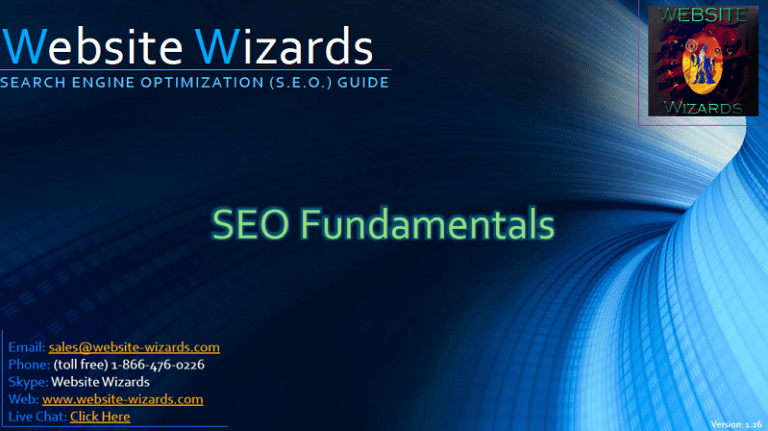 Helpful information on improving website SEO all for free. 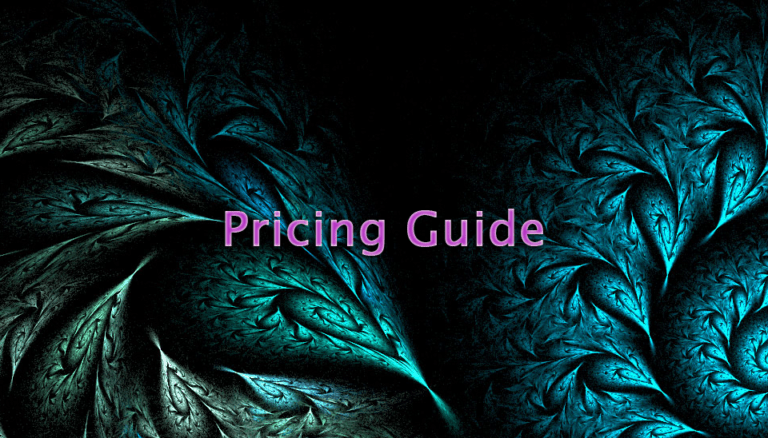 List of top companies detailing prices and more! 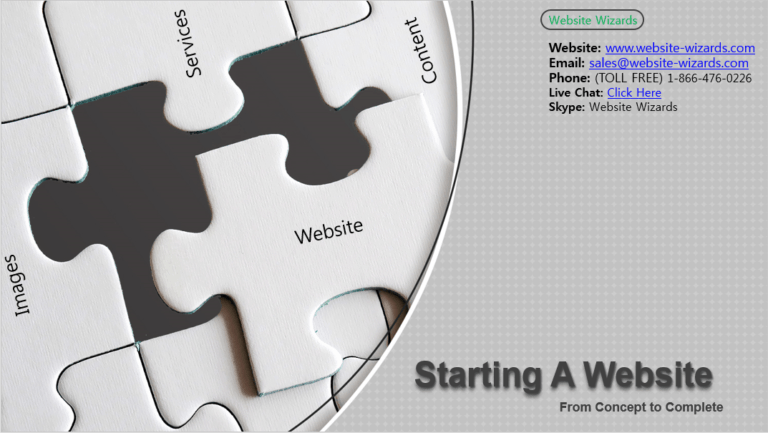 Basic information for those not sure how to start a website project. 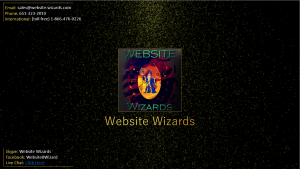 Detailed information on some of our popular website packages. 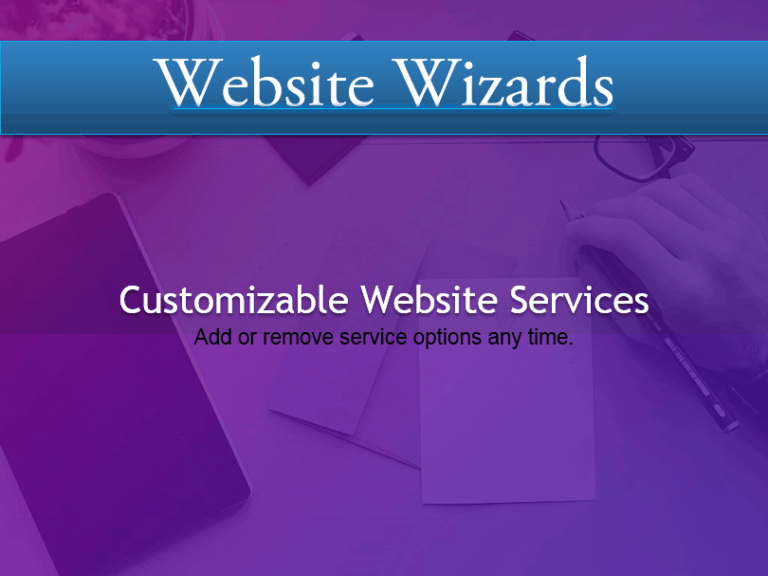 Learn about the owner of Website Wizards. 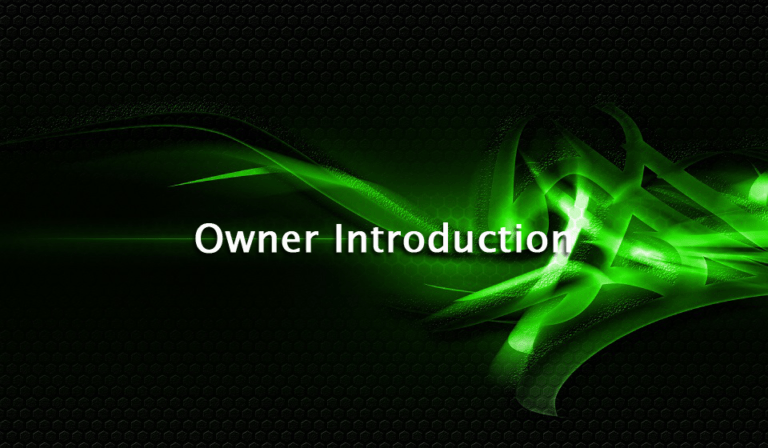 Learn about the company, services and work ethic. 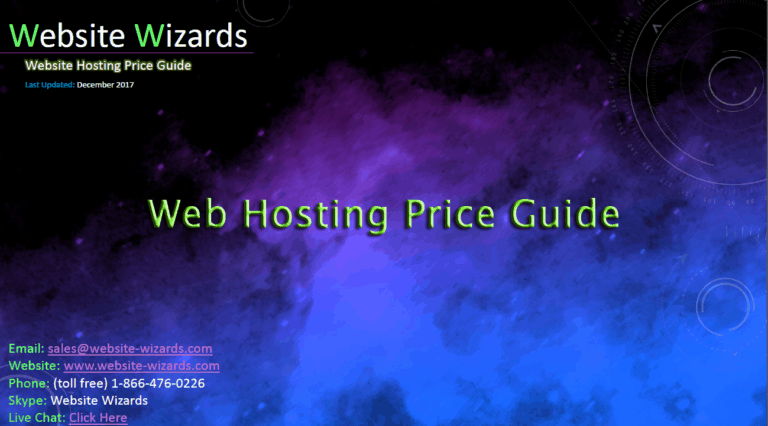 Detailed information on some of our monthly SEO packages. 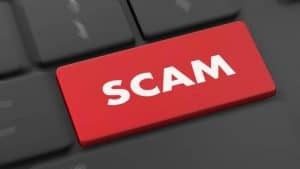 Learn how to avoid scam artists in the development field. 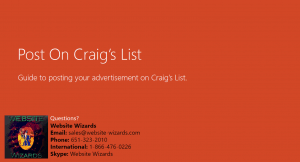 Learn how to post on Craig's List and gain additional clients for your business.